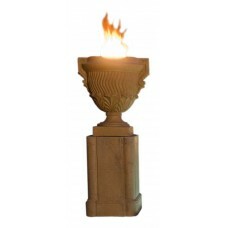 Among our most popular pieces, fire urns can be displayed down a path or placed near a fireplace or other outdoor feature to add sophisticated elegance to your outdoor area. Made from glass fiber reinforced concrete, these urns come in a variety of different colors and textures in traditional and contemporary styles. 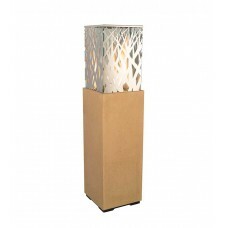 The unique lantern models are made from glass fiber reinforced concrete and feature brushed stainless steel nest patterns in the design. 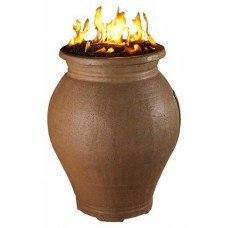 One of our most popular pieces, the Amphora Fire Urn is reminiscent of the Grecian urns of old but f.. 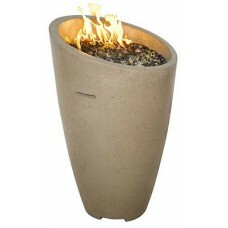 The Crest Fire Urn adds warmth and modern styling to your outdoor living space. Made from glass fibe.. 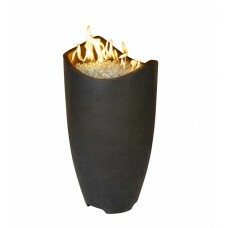 The Etruscan Fire Urn is reminiscent of the Roman urns of old but features bursts of fire out the to.. 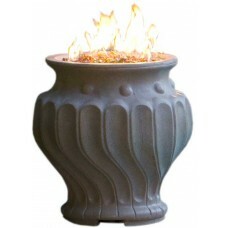 The extravagance of the Piage Fire Urn & Pedestal has the ability to transform even the ordinary..